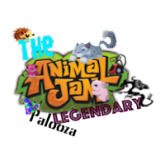 Animal Jam Legendary Palooza: Fire fire works! Did you enjoy yesterdays small enjoyable, funny post? I hope you did! 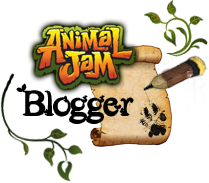 Today we have 2 new items not to many which is grrrrrrrreat and thats a positive now lets look at these very cool items. 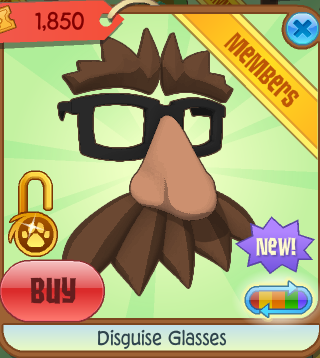 Firstly we have the disguise glasses sold in the summer carnival for 1850 tickets. These are really um great for disguise I guess. 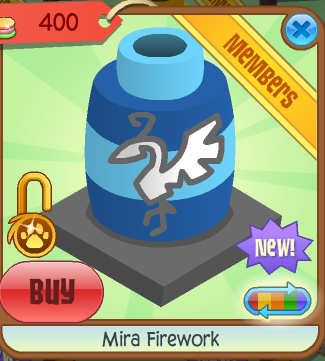 Now the other new item we have today is the mira firework sold in the freedom party for 400 gems! I thought that the firework prices are pretty reasonable unless your someone like me who spends gems quite a bit but to much. Now I'm gonna show the other fireworks we have this year. Notice they haven't had returning ones yet lets hope those return. As you can see we have the panda, zios and the tiger. I don't exactly celebrate freedom day really cause I am not in the U.S. I celebrate Canada day! So I saw fireworks on wednesday. But I guess I celebrate a tiny bit on AJ to show some spirit. Which is always great! Hehehe!!!!! Oooh but I do not show my inner spirit or that would be creeeeeppy. New belle the rhino post coming soon! I am trying to think of a mini challenge right now hmmm. Lets see should I do games? Today you shall express your feeling some how.. Okay so my mini challenge this week is different. So go to the art studio in jamaa draw a face that expresses how your feeling then turn that into a picture I am feeling pretty happy right now since I've had a pretty good day besides that I had to weed which I hate. Then take a screenshot. 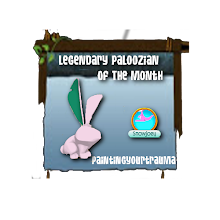 I don't know how you will give this to me but somehow I would like you to give a link to your picture in the comments. So after you have made your picture tell me about why you are feeling that way in particular. 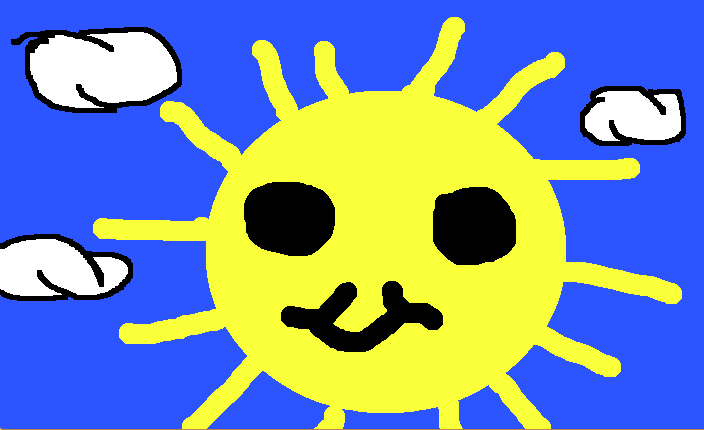 If you can't find a way to link the picture then tell me what you drew and why you are feeling that way. Hope you guys can try to do this? 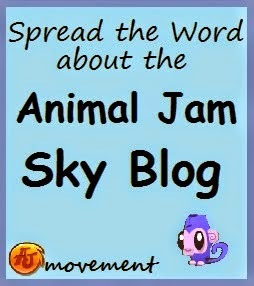 If you have a blog then you can post it on there then give me the link to the post. 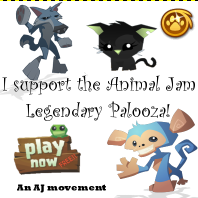 I figure since we just got llamas why not post some facts about them since they are so cute! Im gonna now post a picture of the what the topic is on..
2. If a llama has an issue with another llama it will stick its tongue out or spit on the other llama. 4. Llama dung(don't know what that is I think poo) is fuel and a fertilizer. 5. 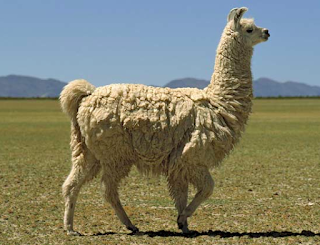 Llamas can go as fast as 35mph. Well there are your facts! I feel like this post is getting super long some how. I mean I've always wanted a good sized post not to long not to short. 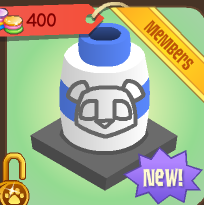 Todays unreleased future item is the mace tail this is the mace tail. The mace tail became unreleased last summer I believe and was shown on 7. Here is what it looked like on 7. Unfortunately it was deleted but will most likely be an item in the future! Photo creds to whoever owns this pic and the other mace tail pic. See ya sometime in the next few days but for sure monday! Please be my buddy in both AJ and in Play Wild. My username is OceanEclipse1001. Also, I'm going to make my very own plush comic series, and I am going to add Ruby and Greely Jr in it, what kind of personality would they have? And what would they be like at school? I need this info. Thanks. ^ Are ya gonna reply to that? 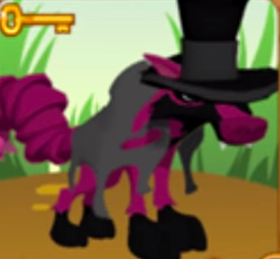 Greely should have a dark side and be evil in the comic and Ruby should be a brave plushie. And you mean saw eachother on playwild right? Wait GREELY JUNIOR FROM MY COMIC? And Ruby from your comic. But I also meant, what subjects would they be good and bad at. And would they be prom queen or class clown or something. Sorry if tgis is too much work. Oh. Well I forgot the rhino's name. 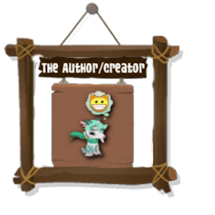 Can I use your characters? I will givve you credit, I just thought it'd be fun and nice to use some other characters from other plushie comics. They were going to be school students. I made a new email if you were wondering, like my new name? Oh and I still need to know how they would do at school.